Spend an afternoon, demystifying and calculating tidal heights for both secondary and standard ports. 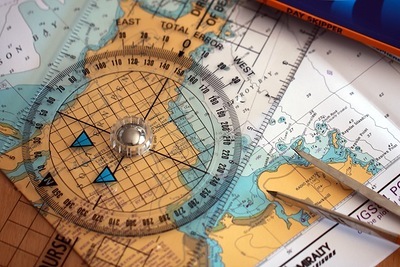 Learn how the weather can affect our calculations and some tips and tricks to help you spend less time at the chart table and more time sailing. Suitable for all levels, please bring paper, plotter or ruler, pens and pencils. Places are limited, so please don't delay your booking!